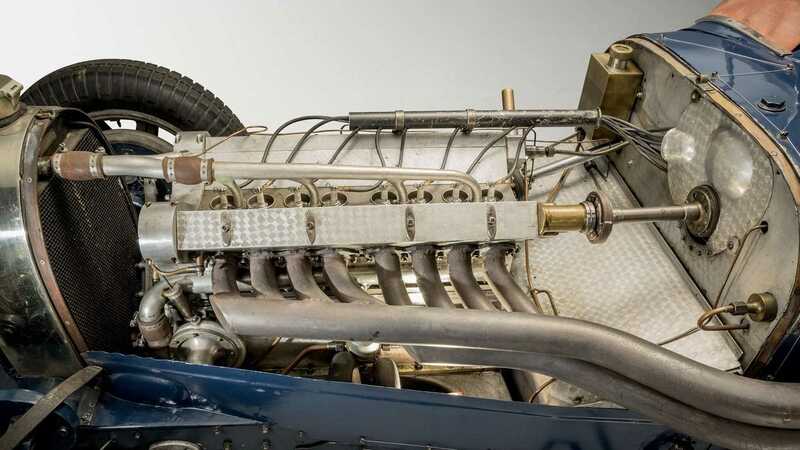 A grand prix-winning 1931 Bugatti Type 51, once owned by Formula 1 and Le Mans 24 Hours winner Maurice Trintignant, is heading to auction in the Artcurial Motorcars sale at Salon Rétromobile in February 2019, with its sale predicted to rake in as much as $4.5 to $5.1 million (€4m to €5m). 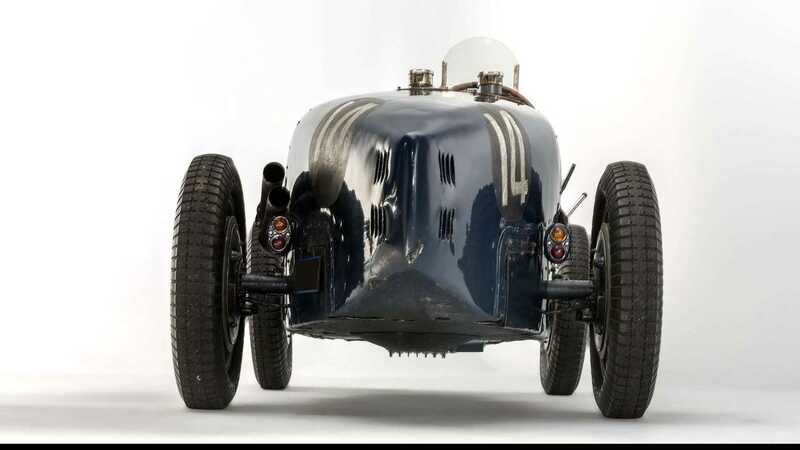 Chassis #51128 won the 1938 Chimay Grand Prix, as well as competing at Pau with Trintignant, and finished sixth in the 1932 Monaco GP in the hands of original owner Marcel Lehoux, who started off with the car in French Algeria. 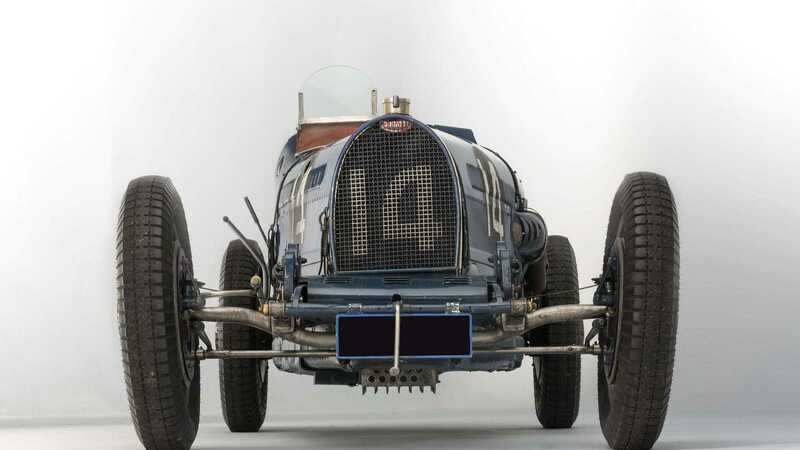 He raced extensively with it, before selling it on to Bugatti enthusiast Louis Trintignant in 1932, who also won races in the car. 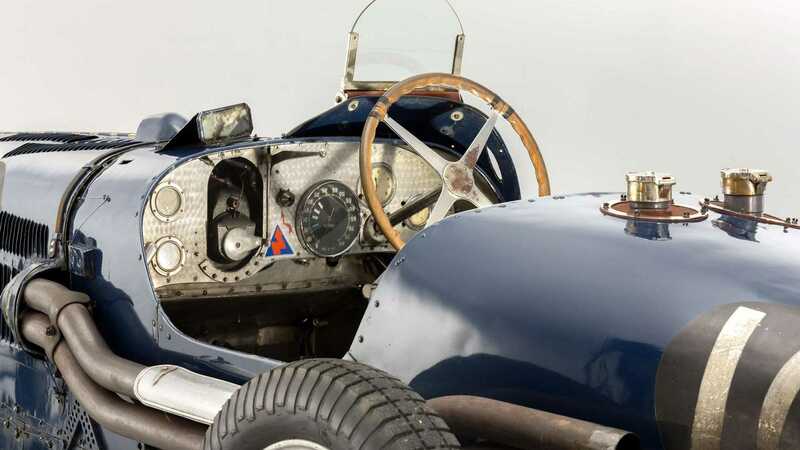 When Trintignant died in 1933, #51128 was sold on by his widow to Jules Rolland who handed it over to Maurice Trintignant, Louis’s brother, in 1938. 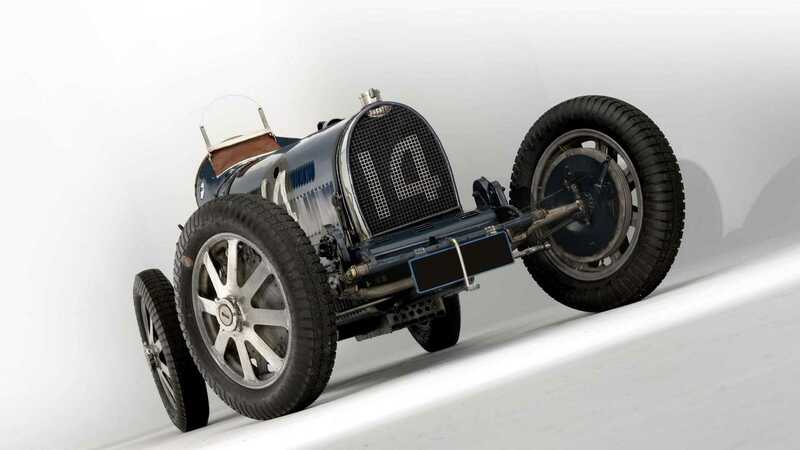 Although he won in the car, he quickly had to hide it away on his family farm in France due to the outbreak of World War II. 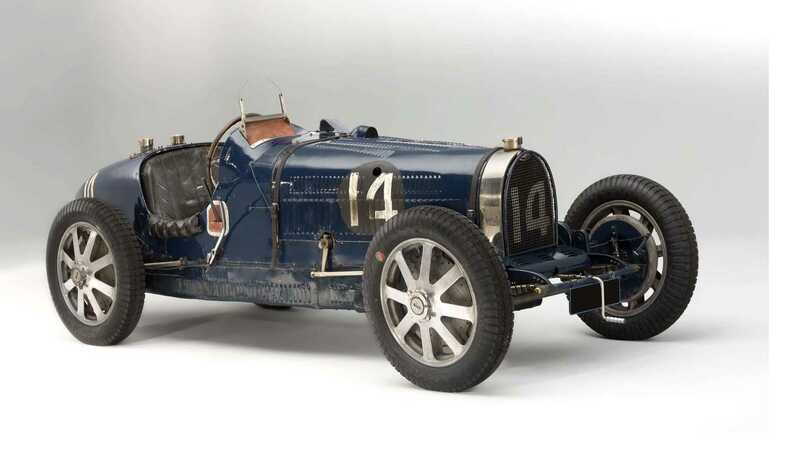 Once peacetime returned, Trintignant took the Bugatti back into motorsport, but his focus on his F1 career for one-and-a-half decades meant the Bugatti ended up as a display car until it was sold to a new owner and restored in 1974. 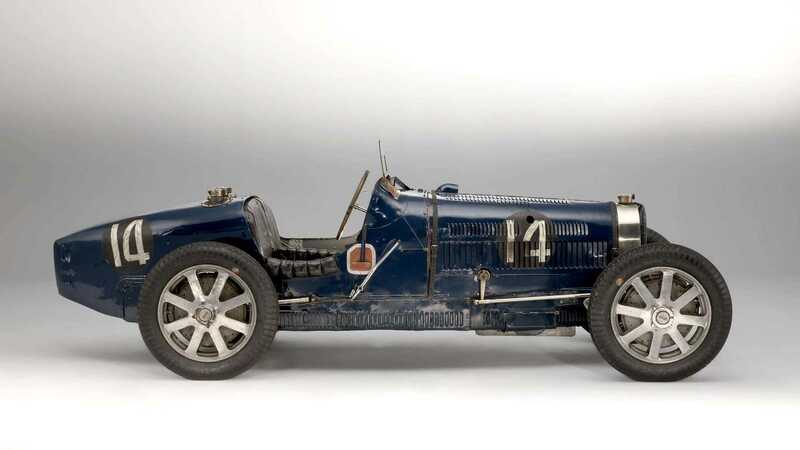 It marked an end to Bugatti’s top-line motorsport status, having been the marque to beat in the 1920s and ‘30s. 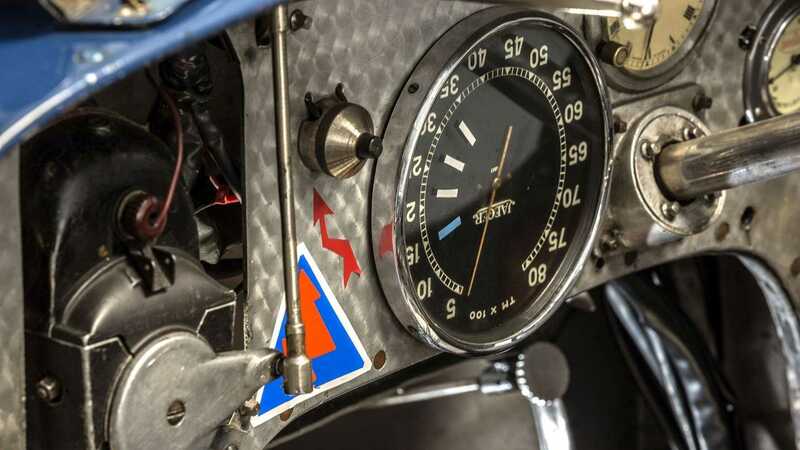 In the 1980s it changed hands once again, before ended up under the stewardship of its current owner in 1992. 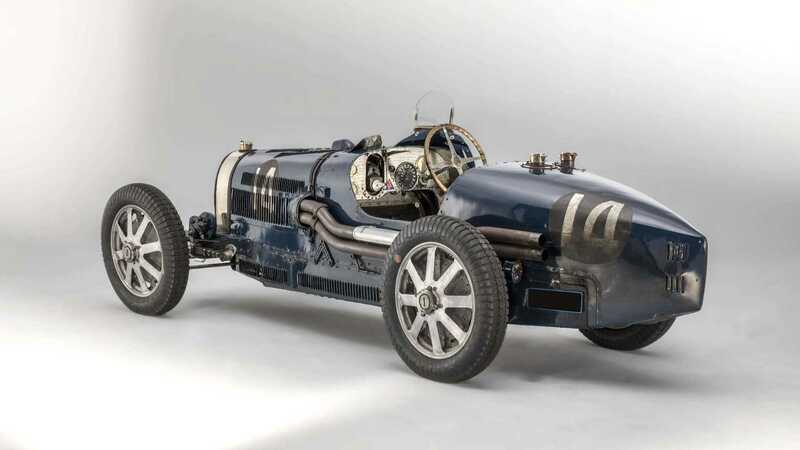 Despite its competition history, the car shows no battle scars, and retains its original chassis, coachwork and many of the mechanical components. 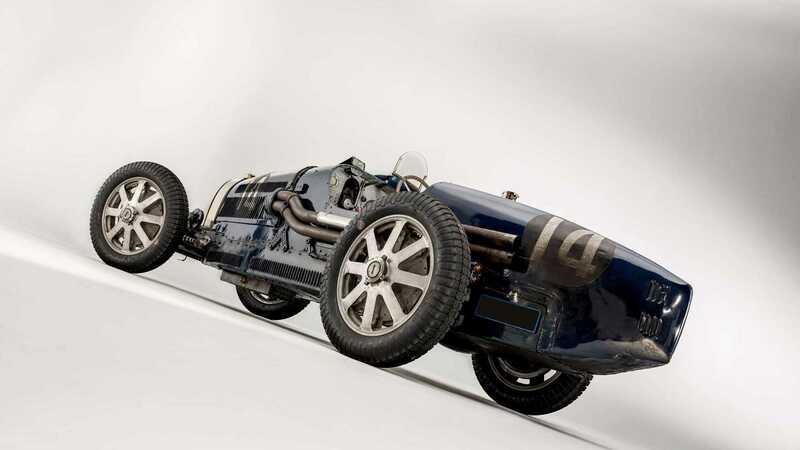 It’s also rules-eligible for events such as Le Mans Classic and the Grand Prix Historique de Monaco. 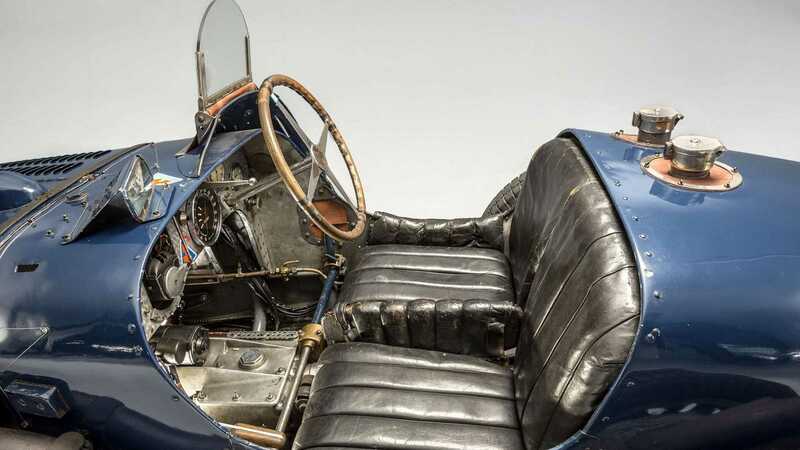 Salon Rétromobile takes place at Parc des Exposition, Porte de Versailles, in Paris, with the Artcurial sale taking place on Friday, February 8 2019.